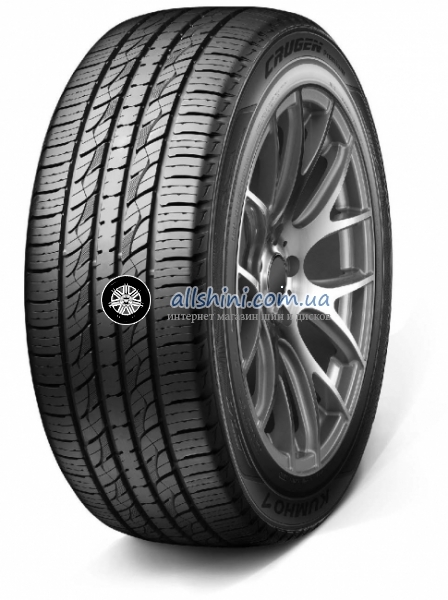 Michelin Latitude X-Ice North 2+ 215/70 R16 100T (шип) 4 шт. Nokian Hakkapeliitta R3 SUV 215/70 R16 100R 12 шт. Continental VikingContact 7 215/70 R16 100T XL 4 шт. Continental VikingContact 7 215/70 R16 100T 4 шт. Pirelli Ice Zero 215/70 R16 104T XL (шип) 4 шт.